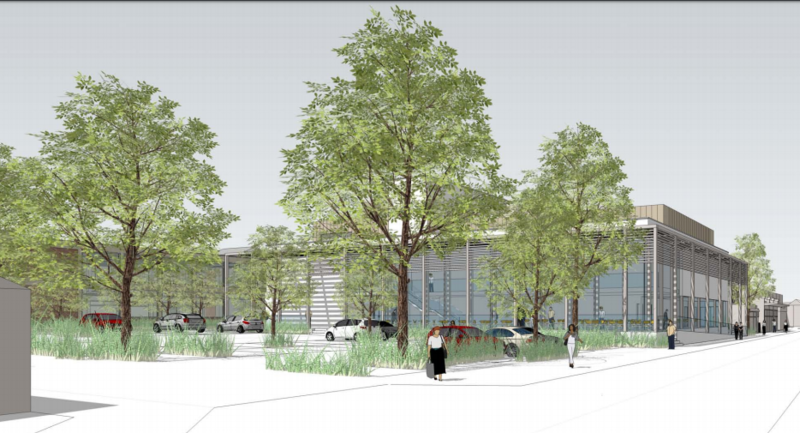 Proposal to build a new facility on Gurkha Square in Fleet Hampshire to replace the Harlington, Fleet. This is a political vanity project with opaque finances. Better solutions can be found to replace the Harlington, Fleet. 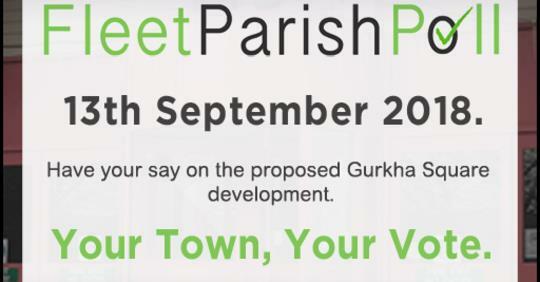 The chairman of Fleet Town council has claimed there is a silent majority who support his plans to develop Gurkha Square. His words come despite the Fleet Parish poll that gave an emphatic thumbs down to the plans to build a new centre on Gurkha Square. We think this is delusional and anti-democratic. It seems a number of elected politicians seem to succumb to derangement syndrome when votes don’t go the way they want. 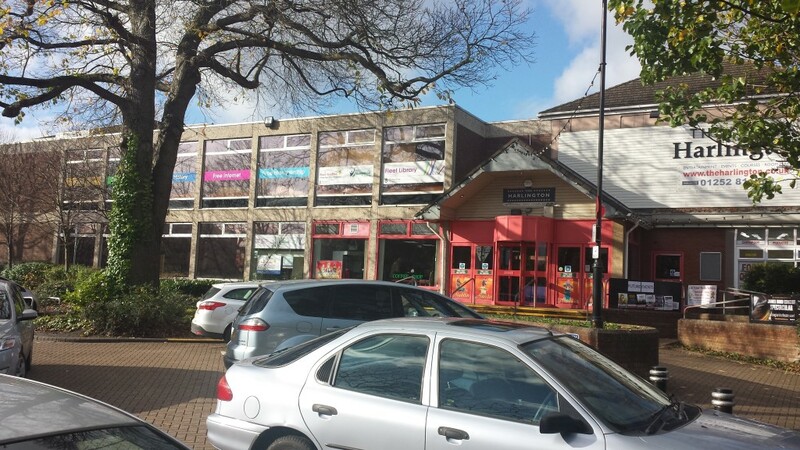 Fleet Town Council are running a separate consultation about the development. Those who wish to express a view can find details here. 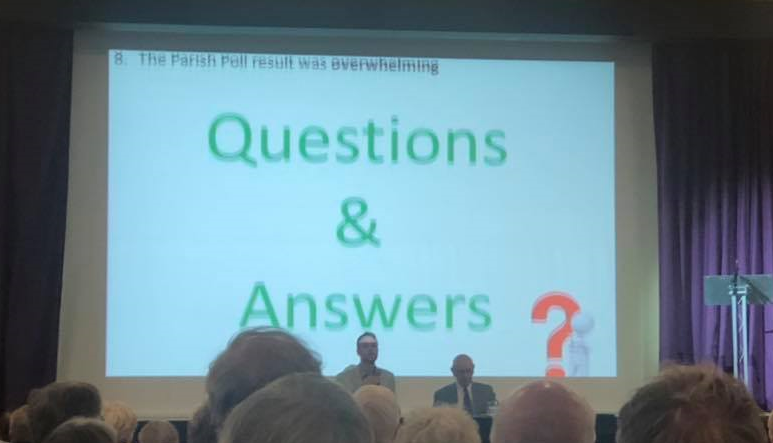 He even had a slide that described the Fleet Parish poll vote as overwhelming. 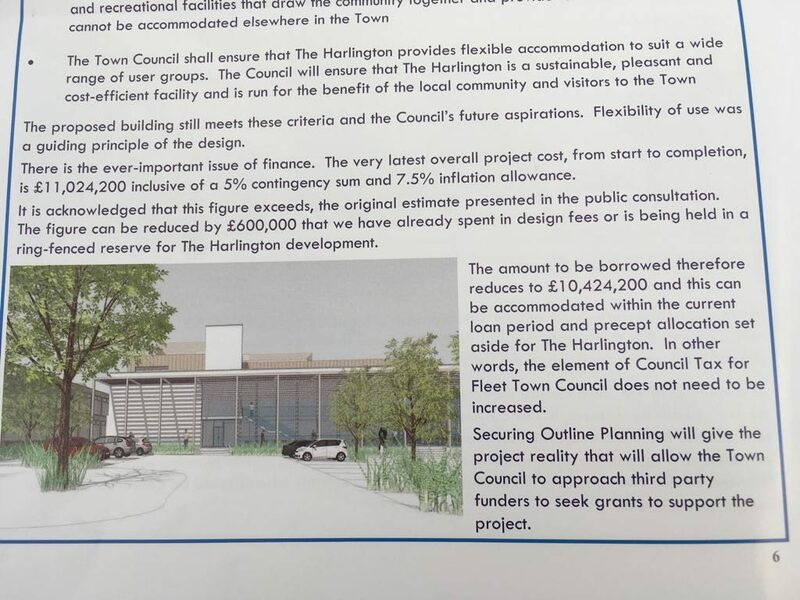 In better news, Hart Councillor for Fleet, Steve Forster has called for Hart and Fleet Town Council to work together to come up with a new proposal to improve the community facilities in Fleet. We agree with this approach and would strongly support measures to regenerate Fleet. 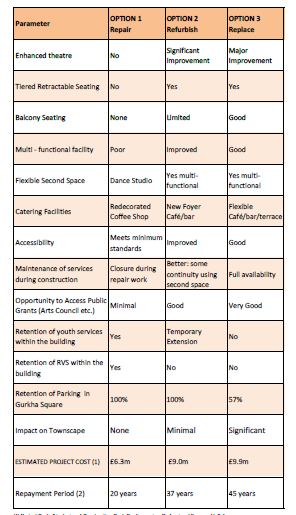 The starting point ought to be a project to redevelop the whole Civic Quarter and improve the Hart Shopping Centre. 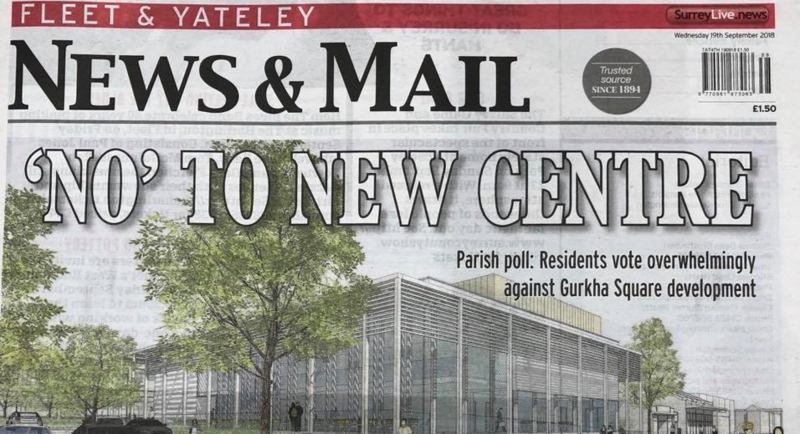 Fleet Town Council (FTC) have reluctantly agreed to hold a Fleet Parish Poll to decide whether the new Harlington should be built on Gurkha Square. The costs are astronomical. The latest costs are estimated at over £11m, that will be paid back by Fleet residents for 45 years. Longer, if as is usual with projects like this and the costs overrun. 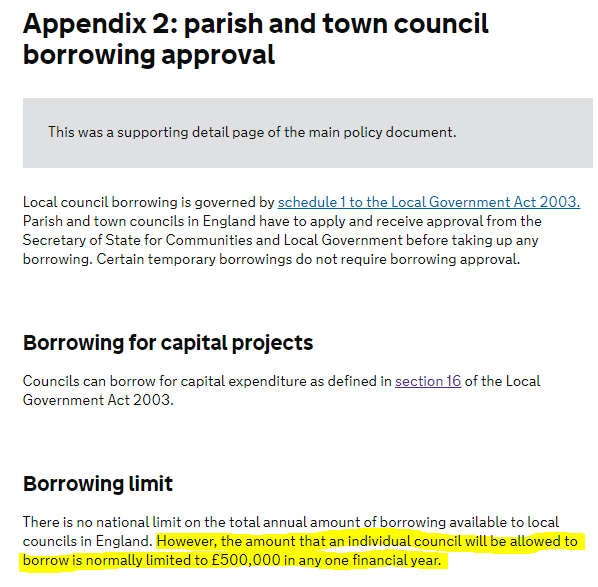 We don’t think the finances add up, as described here. Hart residents will lose valuable parking revenue from the existing car park. No alternative car parking arrangements have been agreed. We don’t yet know what assets FTC will have to hand over to recompense Hart for loss of the car park. There are better ways of spending taxpayers money to kick-start the regeneration of Fleet. 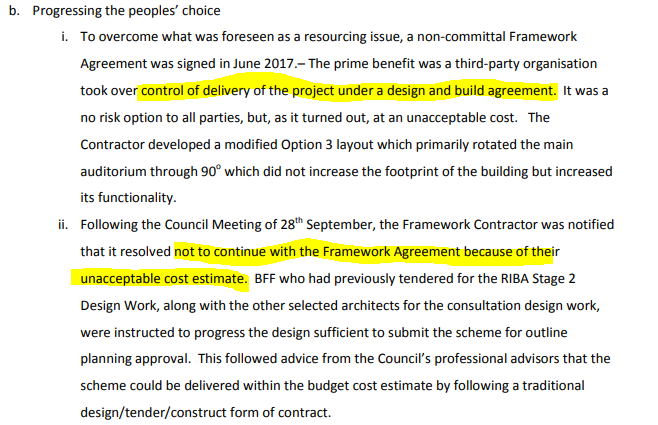 We also don’t like that fact that Hart residents are not being asked if they would like to give up the Gurkha Square asset, and don’t know what assets they will receive in return. Ancells Farm Community Center, 1 Falkners Close, Ancells Farm. Hart Leisure Centre, Emerald Avenue (off Hitches Lane). Polling cards are not required. A helpful website about the Fleet Parish Poll has been created by concerned residents, and can be found here. There’s also a leaflet about the Fleet Parish Poll that can be downloaded below. Please help us to save Gurkha Square.